Your Celebration Needs BG Fireworks! The awesome stuff we do! BG Fireworks Ltd. is a young company in the world of fireworks. 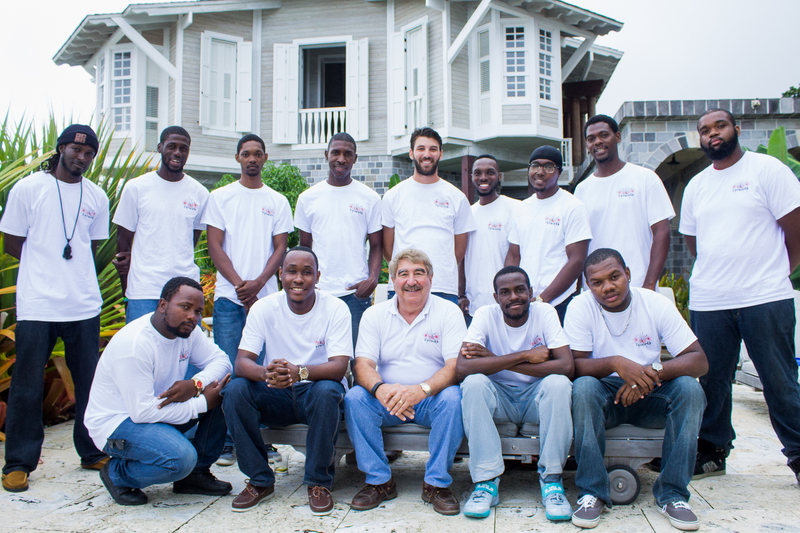 The company was incorporated 26th April 2012 in the island of St. Kitts. As an incorporated company, we have done work in St. Kitts, Nevis, Anguilla, St. Eustatia and now, we are looking forward to expanding. • confetti, foam and other party favors. Our experience allows us to perform and execute all of our operations to safe and professional standards in compliance with the APA (American Pyrotechnics Association) & the PGI (Pyrotechnics Guidelines International). While our youthful staff brings a hard working and energized mentality to the table. Being able to work in, to date, any condition required to complete our tasks, having an eagerness to perform displays, and continue to learn & develop as a better pyrotechnicians. With the combination of youth and experience, BG Fireworks Ltd. is an eager group, willing and capable to serve you, to help your event whether big or small end with a bang!